2014 certainly is proving to be an exciting year so far. With dramatic weather making repeat appearances across most of the USA, we can't wait for it to start warming up. With track season almost upon us, there are good times in sight! UUC has been preparing many new exciting items and projects over the winter. See many of them below, but watch for much, much more coming soon. ... and also available for E36 and E46 3-series/M3! UUC has a solution to this problem of short clutch life in the E39 M5. 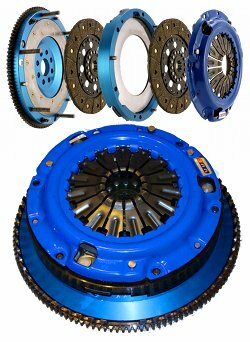 By literally doubling the clutch surface area with twin clutch disks, there is now an option that has long-term durability, high power capacity, and smooth-as-original operation. Packaged with a reduced-weight flywheel, a rotational mass savings will improve the car's acceleration and make it even easier to modulate clutch engagement with rpm. A noticeably quicker and livelier car is the result... a real performance boost! 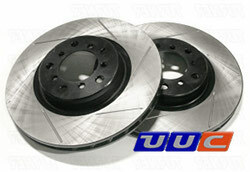 Did you know you can get some of the best brake rotors from UUC at the best prices? UUC's OE-style replacements are fabricated to UUC's specifications and meet or exceed OE standards. Our rotors are plated black in the areas that are not contacted by the pads to eliminate that unsightly rust ring, and are available in either a slotted or plain face configuration. Our brake rotor pricing beats the big warehouse retailers - compare for yourself! 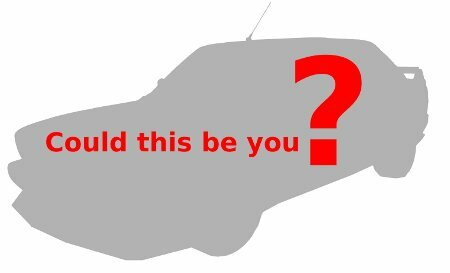 We also offer great value packages with our DOT-compliant stainless steel brake lines (always USA-made) and brake pads. E53 X5 3.0i manual transmission models. Evo3 shifter technology is the only all-bearing shifter mechanism on the market, resulting in the smoothest and most precise shifting feel. As our bearing parts do not wear out with time, the entire shifter assembly carries a lifetime warranty.